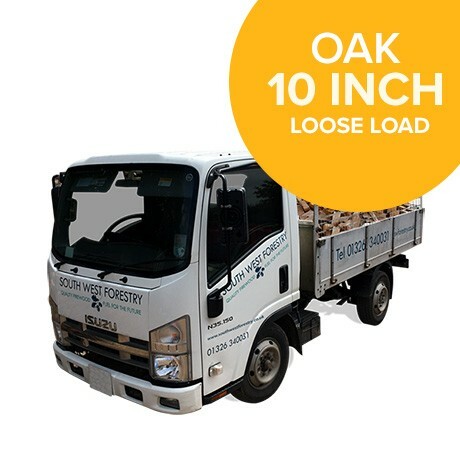 Kiln Dried Oak Hardwood Loose Loads contain the finest, Premium Quality Hardwood. All our Oak goes through a careful drying process in our on-site kilns. This ensures that it’s in first class condition and a moisture content below 20% when it leaves our yard in Wadebridge, Cornwall. 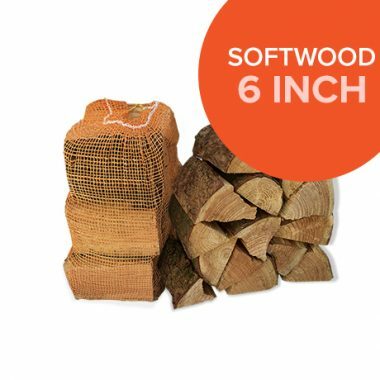 Our Oak Hardwood Logs come in 10 Inch, which is ideal for most Log Burners and are superb value for money. Why Burn Kiln Dried Oak Hardwood Logs? Burning our Kiln Dried Oak Logs will give you the maximum heat output per log, making them more cost effective over Seasoned or Part Seasoned alternatives. Burning Kiln Dried Oak Logs also keeps your wood burner glass and flue clear of any tar residue and nasty deposits. It will certainly help to prolong the life of your wood burner or appliance and will save you money on chimney sweeping fees. 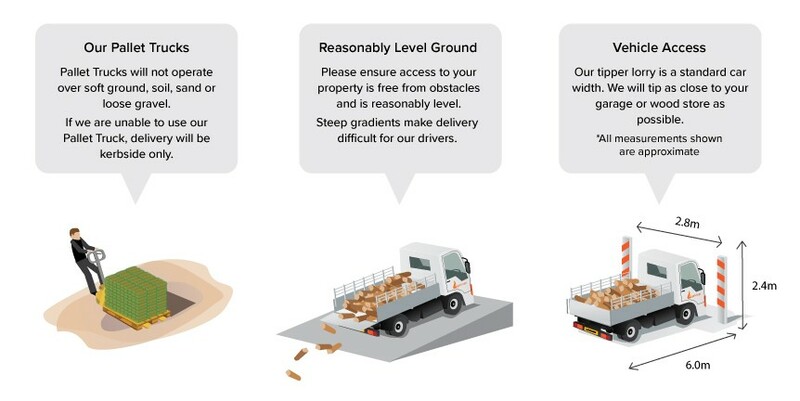 Why do we sell in Cubic Metres instead on Tons? 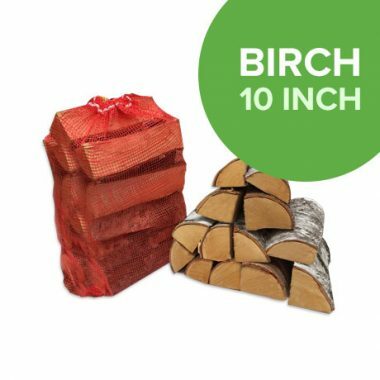 Lower moisture contents mean that your logs weigh less and burn better. So we take a lot of care to ensure that your Kiln Dried Oak logs have a moisture content below 20%. They therefore weigh a lot less than the same volume of part seasoned logs. All in all, buying in volume will work out a lot cheaper and you will receive more logs than buying in weight.